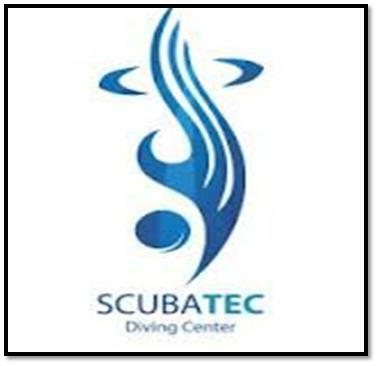 Scubatec is considered as the most professional dive school in Dubai. They teach classes for PADI certification to give basic understanding about diving techniques. Scubatec run courses from beginner to instructor level and also rent equipment to skilled divers. All diving classes are carried out in a fun and relaxed environment by high quality instructors. Scubatec offers loads of enthusiasm and diving ideas to entertain people and ultimately improve their diving skills. In addition to that, they arrange two-dive trips of Khor Fakkan. Read this article and get more useful information about Scubatec Karama in Dubai. Scubatec offers variety of services to its respective visitors. - Male and female changing rooms are available along with a separate toilet and hot showers. - All diving classes are taught by expert and professional staff. - Provide friendly and supportive services to all the visitors. - Dive trips are arranged within the city and on the east coast. Scubatec remains open from Saturday to Thursday. Its operational hours start at 9 in the morning and end at 7pm. Al Karama Metro Station 2 is the nearest metro station to Scubatec. It is 1.1 km away from the centre and by walk it takes around 14 minutes to reach there. Head southwest on شارع الشيخ خليفة بن زايد‎/D 88 toward 33rd St. Make a U-turn at Sheikh Rashid Rd/D 75 and take right. Now turn right and your destination will be on the left. 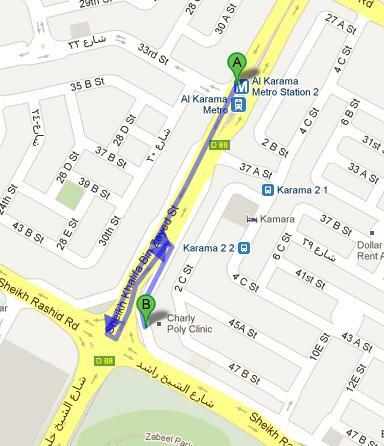 Karama 2 2 is the closest bus station to Scubatec, and buses number 33, 42, 44, 83, C3 and C5 serve this station. It is 750m away from the centre and by walk it takes 9 minutes to reach there. Move northeast on 4 C St toward 2 C St. Turn left onto 37 A St. Then take a slight left to stay on 37 A St. Now turn left onto شارع الشيخ خليفة بن زايد‎/D 88. By taking slight left, you will locate your destination on the left side. View Map.